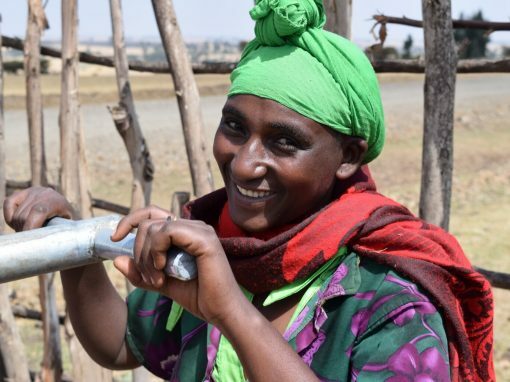 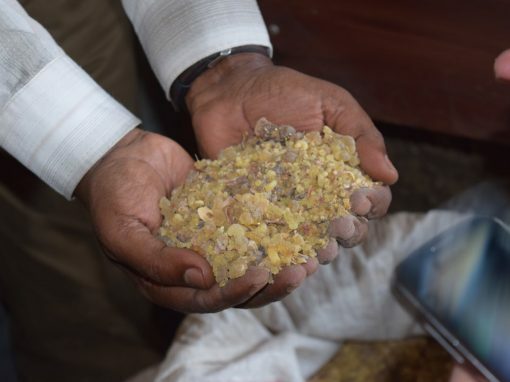 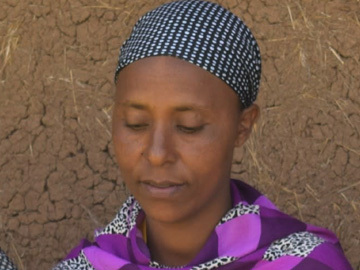 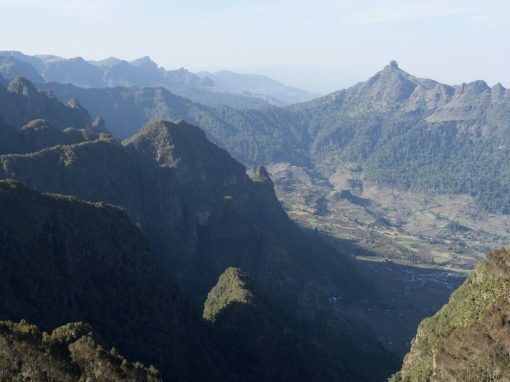 Action Ethiopia and SUNARMA were simultaneously established in 2000 in response to the extreme challenges faced by small-scale farmers and the natural environment. 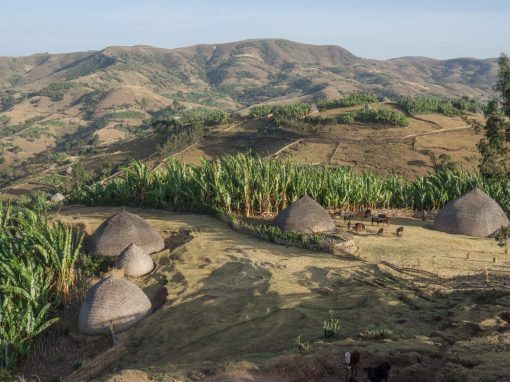 We focus on three remote project areas: Wof Washa, Gurage, Wuchale & Jidda. 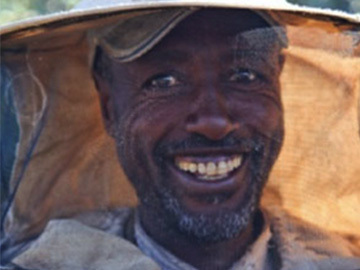 This month’s featured project highlight’s our efforts to assist with bee keeping ventures – Read more about Kindu and this important project in Fire, bees .. and a new son! 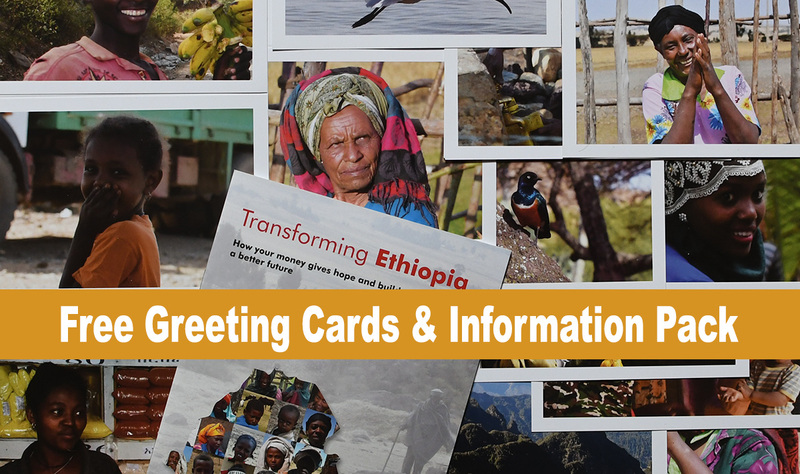 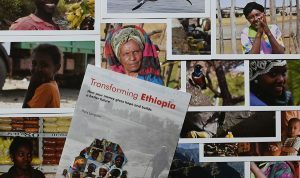 We have a number of lovely greetings cards featuring photographs taken during our trips to Ethiopia – we would love to send you a pack for free! 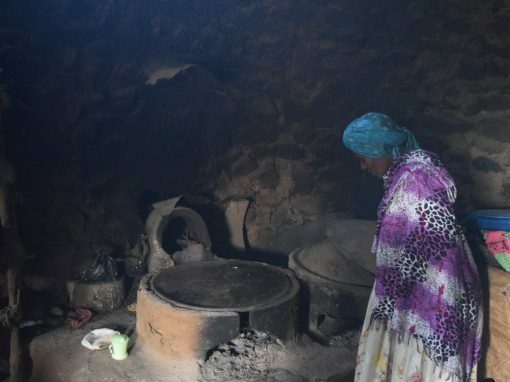 Fire, Bees – And a New Son!